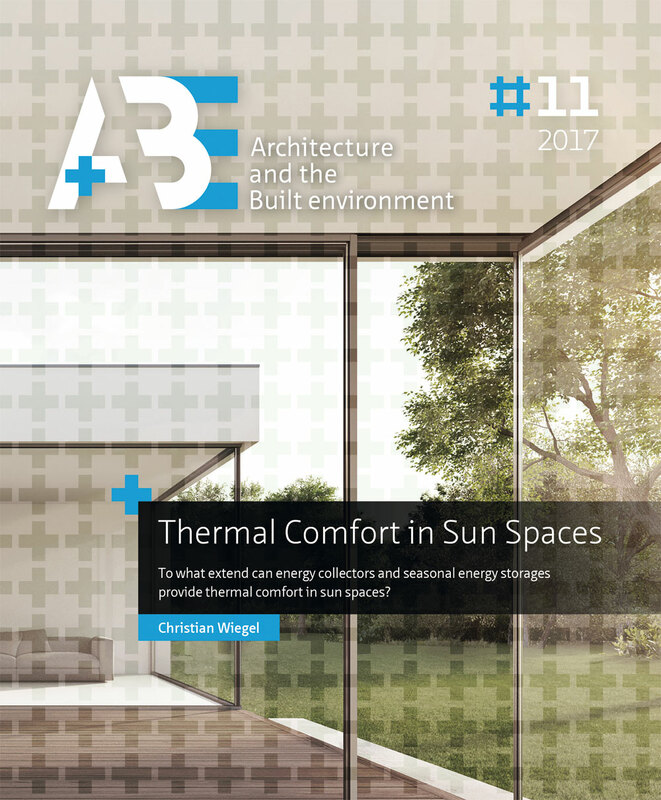 We have developed the archetype sun space for what it is today: a simple but effective predominant naturally ventilated sun trap and as well as living space enlargement. But what level of thermal comfort provide sun spaces? And to what extent may sunspaces manage autarkic operation profiting from passive solar gains and, beyond that, surplus energy generation for energy neutral conditioning of aligned spaces? We deliver detailed information for this detected gap of knowledge. We know about limited thermal comfort in sunspaces winter times. This reasons the inspection of manifold collector technologies, which enable to be embedded in facades and specifically in sun space envelopes. Nonetheless, effective façade integrated collectors are ineffective in seasons with poor irradiation. Hence, the mismatch of offer and demand we have experienced with renewable energies ignites thinking about appropriate seasonal energy storages, which enlarges the research scope of this work. This Ph.D. thesis project investigates on both, a yearly empirical test set up analysis and a virtual simulation of different oriented and located sunspaces abroad Germany. Both empirical and theoretical evaluation result in a holistic research focusing on a preferred occupation time in terms of cumulative frequencies of operational temperature and decided local discomfort, of potential autarkic sunspace operation and prospective surplus energy for alternative heating of aligned buildings. The results are mapped geographically for Germany. Fossil fuel substitution, as far as this thesis elaborated, is closely related to the quality of thermal comfort, sunspace orientation and energetic standard of the aligned building. Unexpectedly, spaces, which define envelopes incorporating collectors in combination with storage technologies both profit and suffer to some extent in respect to thermal comfort. Eventually, this dissertation determines the potential of a new generation of sunspaces in the context of energy transition. Link to the library TU Delft here.